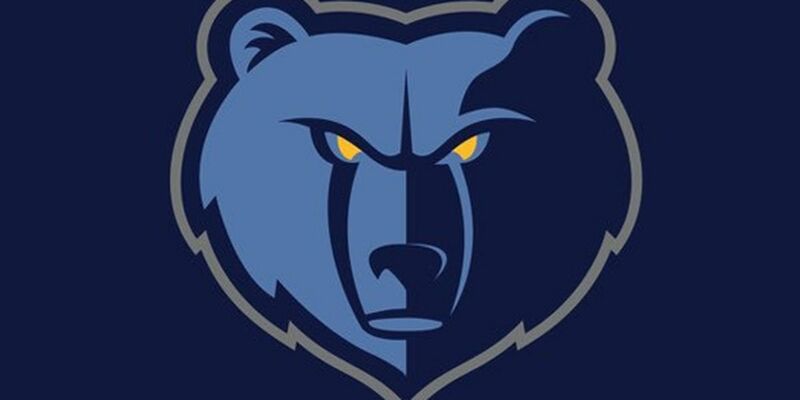 MEMPHIS, Tenn. (AP) — Mike Conley had 25 points and nine assists in possibly his last game for Memphis, and the Grizzlies beat the Minnesota Timberwolves 108-106 on Tuesday night on Justin Holiday's two free throws with .1 seconds remaining. Memphis center Marc Gasol was a late scratch amid reports about the Grizzlies being in trade talks with the Charlotte Hornets. The Grizzlies have told teams they are entertaining trade offers for Gasol and Conley in advance of Thursday's trade deadline. Timberwolves: Saric reached double figures for the first time since scoring 11 against Philadelphia on Jan. 15. ... Minnesota made each of its 15 free throws in the first half and finished the game 19 of 20. ... Jerryd Bayless finished with five points, stopping his string of six straight games in double figures. Grizzlies: Gasol came out of the locker room near the midway point of the first quarter and sat on the Memphis bench as fans responded with a standing ovation. ... Rabb's previous career high was 16 on April 4, 2018, against New Orleans. 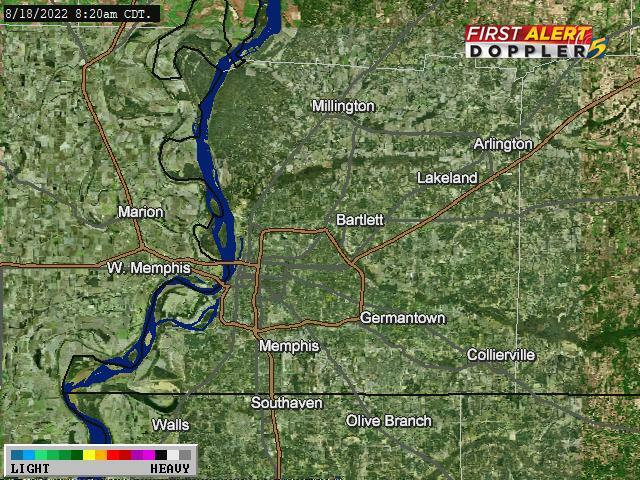 ... Memphis had not won consecutive games since Dec. 23 and 26.